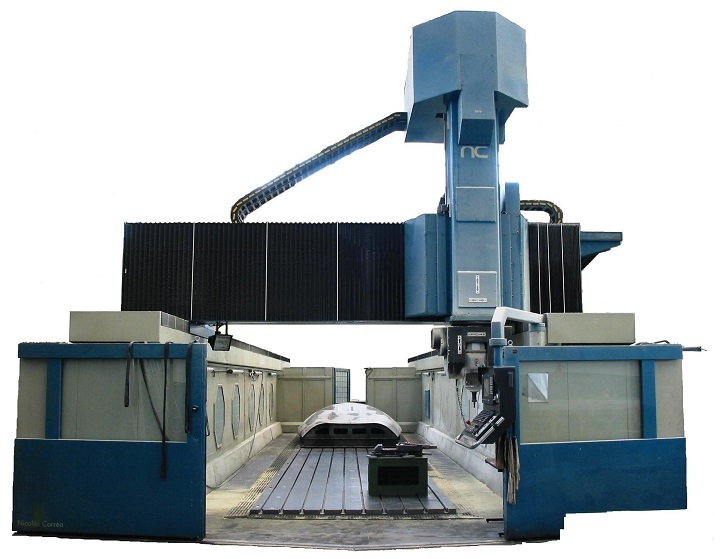 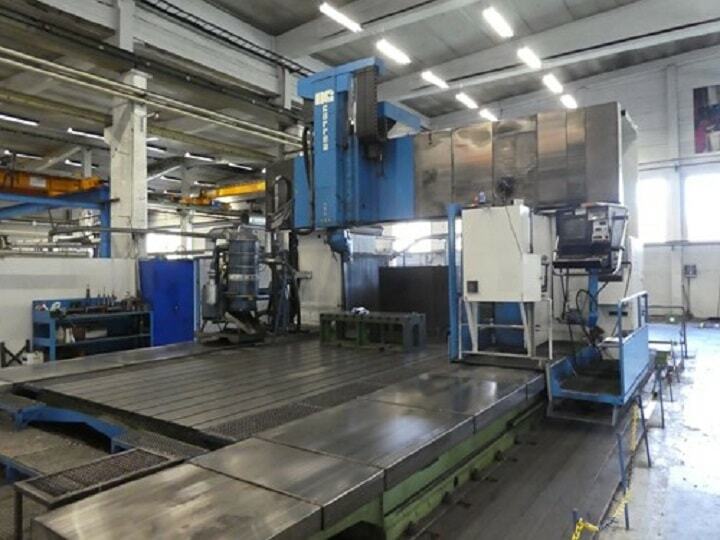 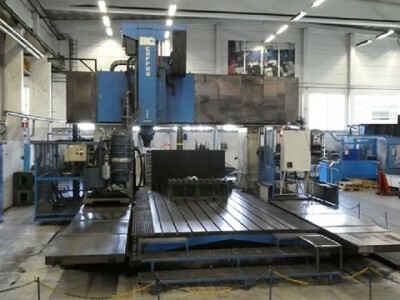 Mechanically refurbished gantry type CORREA FPM60 milling machine, which excellent accuracy in mechaning moderate and big parts is guaranteed. 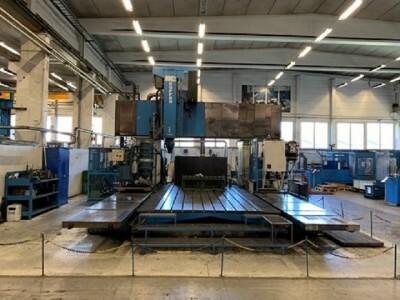 The specific properties of the gantry type milling machine, are linked to its great rigidity and accuracy, and its versatility allows this second-hand milling machine to be an optimal solution for covering a wide range of machining applications. 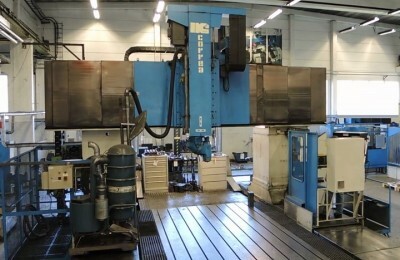 Refurbished milling machine, with auto-indexing milling head and automatic tool changer. 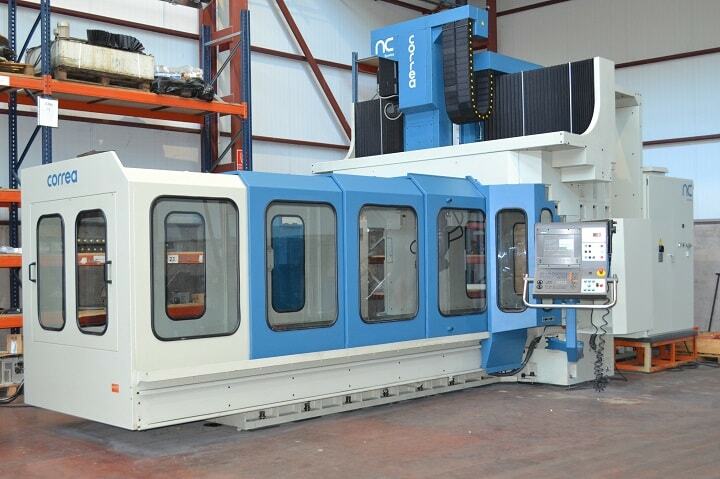 With machinnig guarantee!